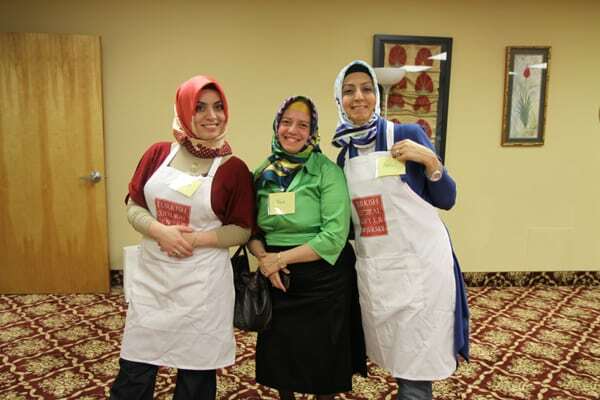 In the Cooking Class that took place in TCC NJ Ridgefield Branch in late 2011, volunteers and students prepared the most delicious salads and cold appetizers of the Turkish cuisine. 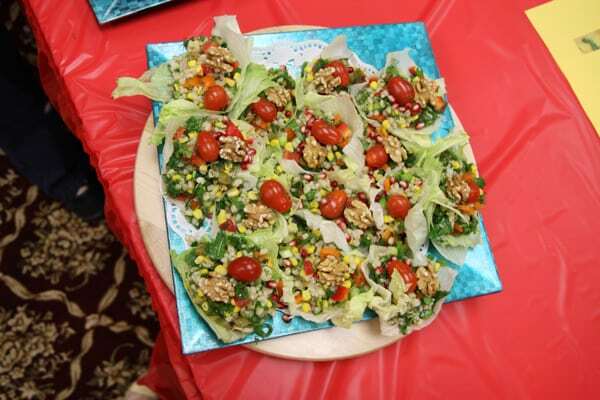 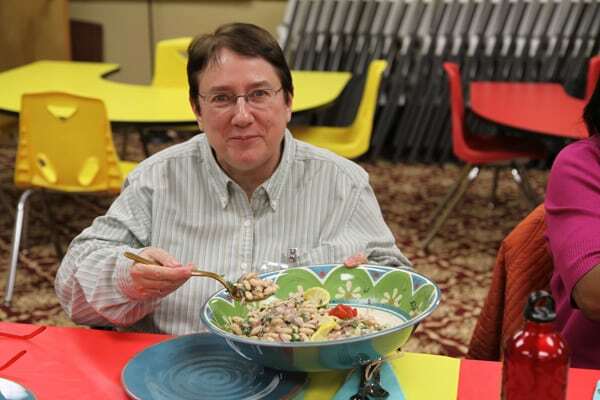 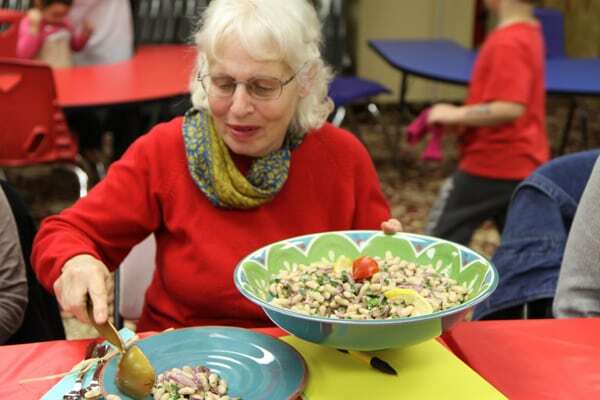 Each class for five weeks, the students learned two salad or appetizer recipes and made together. 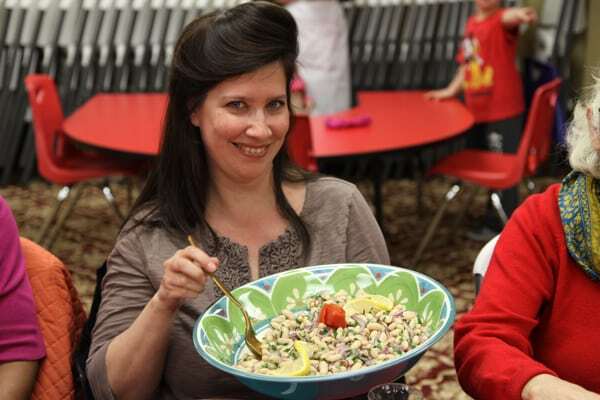 At the end of each class, they shared the final products as a group. 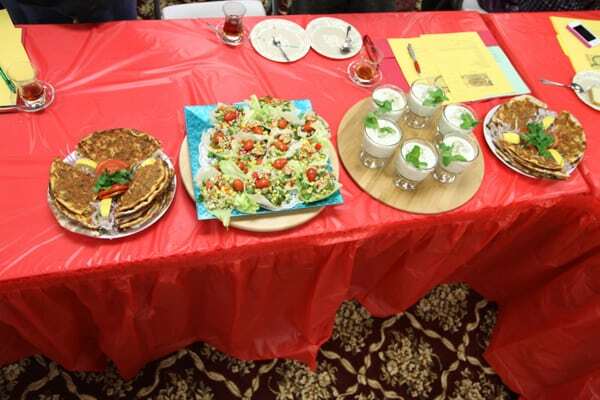 The enjoyable and tasty classes ended by the students receiving small gifts and certificates in the last class.